Plumbing services can get really expensive. Even the smallest problem, slightest replacement, and the quickest repair can cost you tons of money. That is why you don’t entrust your plumbing needs and problems to just about any plumbing service company out there; you always go for one that has a reputation for reliability, the commitment for cost-efficiency, and a good rating from the Better Business Bureau (BBB)! 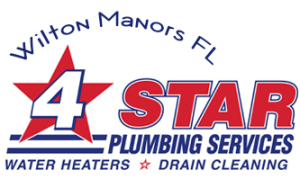 In Wilton Manors, there is only one name to match all of these qualities: 4Star Plumbing Services! 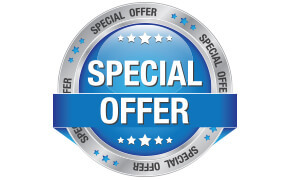 We offer a complete range of plumbing and other related services delivered by real experts, in a prompt fashion, and in reasonable prices. That is why we have become to number one choice for plumbing services in Broward County including Fort Lauderdale, Hollywood, Hillsboro, Dania Beach, Davie, Deerfield Beach, Coral Springs, Coconut Creek, Margate, Pompano Beach, Pembroke Pines, Plantation, Oakland, Parkland, and Weston. Don’t let your emergency needs cause you to make hurried and rash decisions! Entrust only your every plumbing and heating concerns with a trusted expert – one that has professional experts, that makes an effort to let you know what your options are, and definitely one that has the ever-elusive A+ rating from BBB; entrust it only with 4Star Plumbing Services! Call us today for consultation or to schedule a visit!